Dr. Jeffrey Turnbull, the inaugural recipient of the AFMC-Gold Humanism Award, will be presented with the honor on April 14 at the CCME Awards Ceremony. The Arnold P. Gold Foundation for Humanistic Healthcare, Canada, and The Association of Faculties of Medicine of Canada (AFMC) are pleased to announce the first recipient of the AFMC–Gold Humanism Award and Lecture: Dr. Jeffrey Turnbull, a renowned physician and medical leader who has created an innovative model of care for the homeless. The AFMC – Gold Humanism Award and Lecture was created in 2018 to emphasize, reinforce and elevate the ideals of humanism and patient-centered care within the healthcare community in Canada. The nominations are open to physicians, nurses and other members of the healthcare team who practice in Canada and are practitioners or researchers within health professions education. Dr. Turnbull is the Medical Director of Inner City Health Project in Ottawa as well as Professor of Medicine at the University of Ottawa. Dr. Turnbull has always been committed to medical education and has created humanistic learning environments by teaching ethics, empathy and service by example. He believes that the best outcomes are rooted in the application of scientific knowledge, human emotion and the principles of equity and fairness for all, and has established a unique model of care in Ottawa to provide primary health care to the homeless. Dr. Turnbull has brought together community partners to provide medical services that typically would be delivered in hospitals or clinics. He is widely recognized as an inspirational leader and a compassionate and caring person. As a teacher and a learner, he invests the time and energy needed to learn from his experiences and in turn teach others what he has learned. 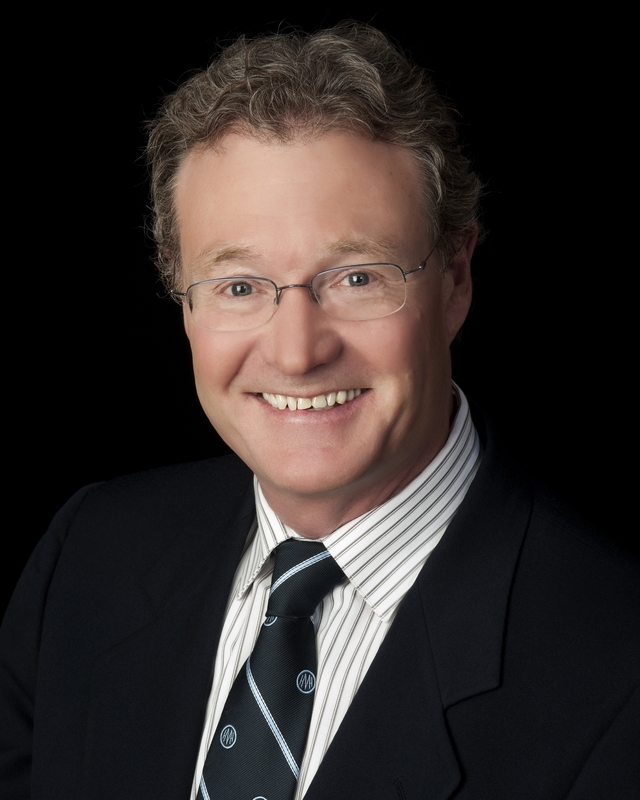 The award will be presented to Dr. Turnbull at The Canadian Conference on Medical Education (CCME) Award Ceremony in Niagara Falls on April 14, 2019. During the conference’s White Coat, Warm Art Session on April 13, Dr. Turnbull will also share remarks about his journey, and then participate in “fireside chat” with the audience. This session is open to all CCME attendees. Founded in 1943, The Association of Faculties of Medicine of Canada represents Canada’s 17 faculties of medicine and is the voice of academic medicine in Canada. AFMC member faculties graduate over 2,700 MDs per year; teach over 11,500 undergraduate medical students; train over 15,000 postgraduate trainees; employ nearly 48,000 full and part-time faculty members and undertake over 3 billion dollars of biomedical and health care research annually. The Arnold P. Gold Foundation for Humanistic Healthcare, Canada, is the Canadian affiliate organization of The Arnold P. Gold Foundation, a nonprofit organization based in Englewood Cliffs, New Jersey, that works to infuse humanism into healthcare.